Perfect Sunshine for Pennant Hills! With a week of very dramatic rain leading up to the event, we were all getting prepared to run in our raincoats, but on Saturday the skies cleared and Sunday turned out to be a beautiful day for orienteering! You could have been forgiven for mistaking some of the tracks for creeks, but in general there wasn't much mud to been seen. The rain meant that all the waterfalls were in show and the creek crossings were exciting! Keep reading for more info and the results! Bennelong Northside hosted the event; The first taking on the bushland at Pennant Hills in a few years. Read more about Perfect Sunshine for Pennant Hills! Sunday marked Western and Hills Orienteers Turkey Trot for 2011. The Turkey Trot is a multi-map event, with all three courses involving a map swap along the way. This year the course started and finished at Castle Hill showground, with the showground providing a sweet sprint in and around the maze of buildings in the last kilometre before the finish! The weather was great and so was the course! 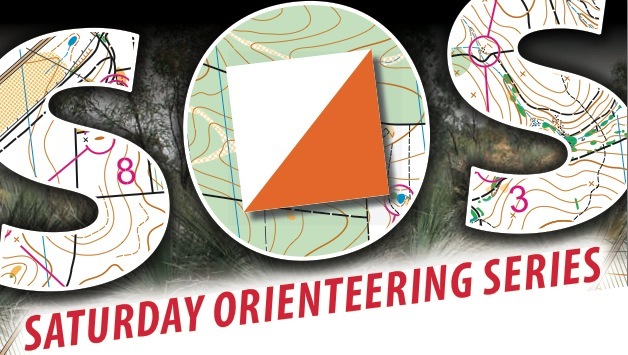 Congratulations to all the Bennelong Orienteers who participated! Read on to see the long course route and club member results!